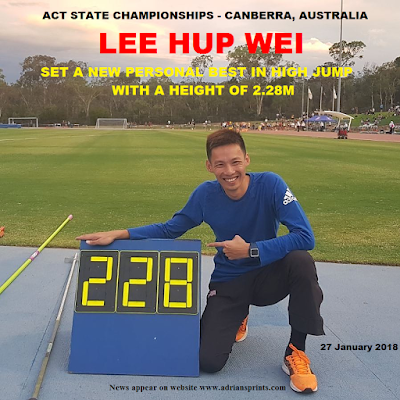 Two-Time Olympian Lee Hup Wei has just recorded a new lifetime best of 2.28m in the high jump during the 2018 ACT State Championships at Canberra, Australia today (27 Jan 2018). 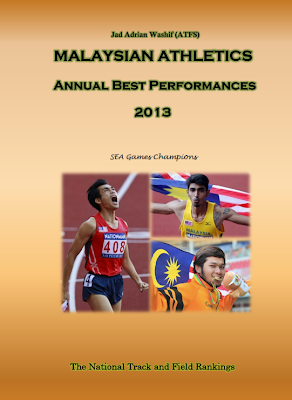 He cleared an opening height of 2.10m and followed by 2.15m easily, and then 2.20 and 2.24m, before clearing the 2.28m height. All was achieved during the first jump. Australia's best high jumper Brandon Starc was in second place in 2.24m, achieved from his second attempt. Malaysian hope Nauraj Singh made a bar clearance of 2.15m in fifth place but he is gearing towards the Commonwealth Games and expected to be at his best in April. Lee Hup Wei eclipsed his previous best of 2.27m, which he did three times in 2008 (Beijing), 2010 (Chennai), and 2010 (Naimette), respectively. The record has stood for 6 years until it was broken by Nauraj Singh in 2016 with 2.29m. 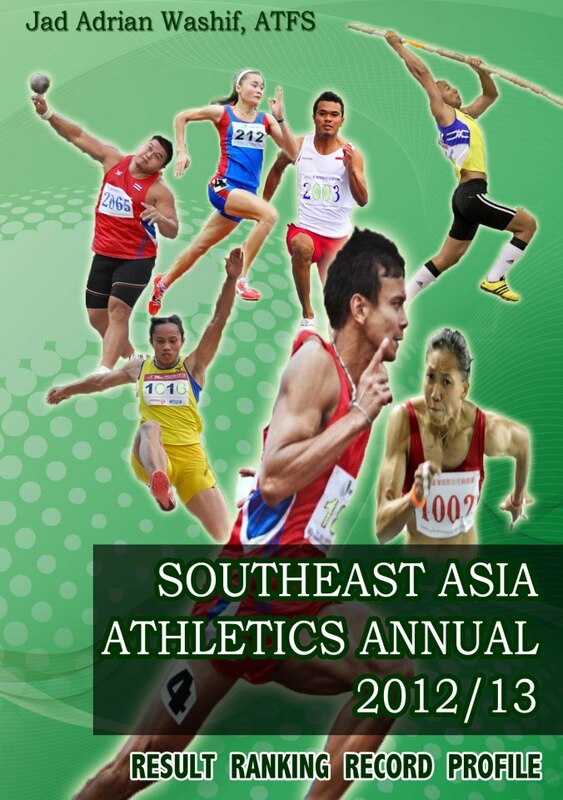 The 2007 Asian champion now on the 6th of Commonwealth rankings for 2017-2018 seasons, just trailing the likes of GBR's Robbie Grabarz (2.31m, set in 2017), Canada's Michael Mason (2.30m in 2017), teammate Nauraj Singh (2.30m in 2017), GBR's Tom Gale (2.30m in 2017), and Bahamas' Donald Thomas (2.29m in 2017). 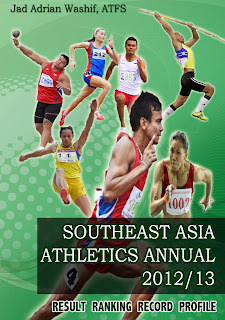 The 30-year-old three times SEA Games champion now on the 5th overall of 2018 WORLD Rankings (but 1st on outdoor rankings).